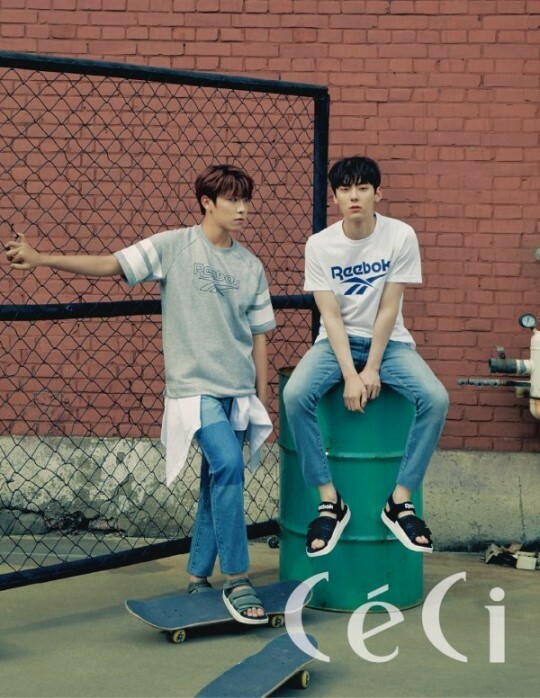 What a unique combination of Wanna One members! 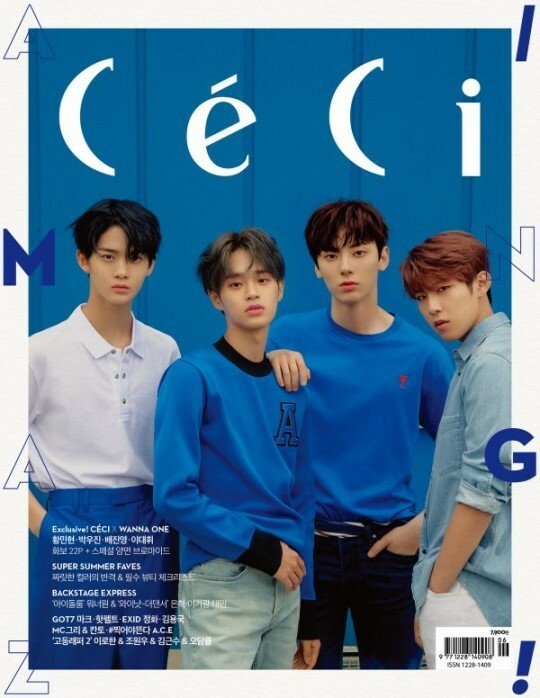 'Ceci' magazine's newest cover models for the month of June are Hwang Min Hyun, Lee Dae Hwi, Bae Jin Young, and Park Woo Jin! 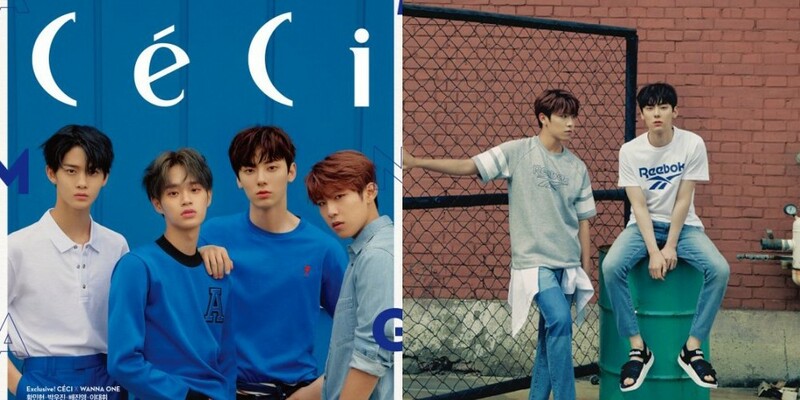 It seems the Wanna One members went for a traditional blue vs. pink color palette for their cover pictorial. You can check out a moving cut of the boys in pink, as well as various preview cuts of them in blues hues, below. 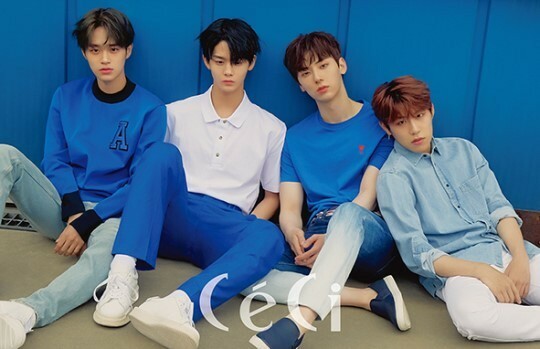 Hwang Min Hyun, Lee Dae Jwi, Bae Jin Young, and Park Woo Jin's full pictorial plus interview can be found in the June issue of 'Ceci'.